Building Highlights: ﻿﻿﻿﻿Very quiet with wonderful outlook. 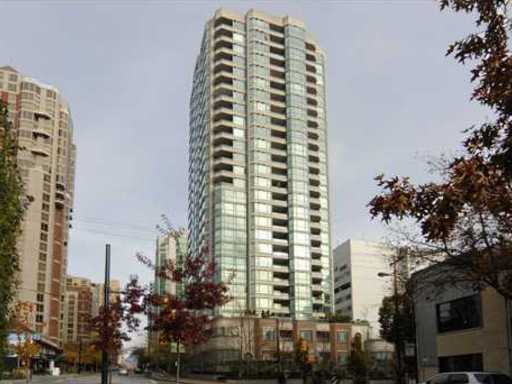 Great location in the heart of the city where Robson meets Yaletown. Walking distance to shopping, theatre, restaurants, cafes, library and transit.